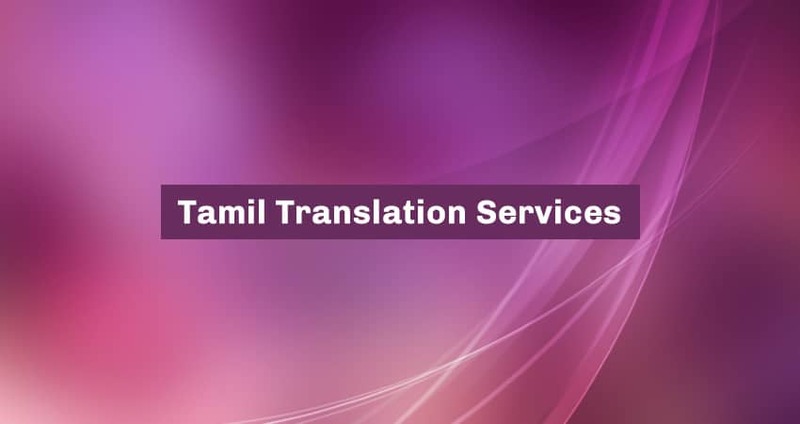 There are a variety of Tamil translation services available to meet your needs. Whether it is the Tamil translation of business documents, medical documents or legal documents, your translation needs should be met with qualified native speakers. The translation of Tamil is not a simple process. As with every language, there are a number of considerations and interactions when translating meaning from one language to another. Often languages do not have exact match words from one language to another, which is why it is important to choose a company with the expertise to complete your translation for you. Always be sure to choose the company that is able to capture the authenticity of your original documentation. The tone of the Tamil translation should always match the intent of its original writer. Does the translator understand the dialect translation is required for your audience? Does the Tamil translation service offer you absolute confidentiality? Does the service value accuracy? Remember, if something is worth doing, it’s worth doing well, and your translation needs are no exception. 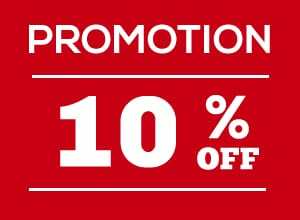 Contact us today at translation service today for a free Tamil translation quote! Increasingly textiles and agriculture have subsided and industrial and technological activity has flourished. Tamil Nadu has become a leader in the field of technology, and so many IT companies have set up offices there. Now one of the most popular destinations in India for foreign investment, the region hosts manufacturing facilities of 30 of the Fortune 500 companies, including the largest Japanese and Korean investments in India. Tamil Nadu has the highest number of business enterprises and the second highest employment in India. The state’s advantages include strategically located ports and a highly skilled work-force. Tamil is a Dravidian language spoken mainly by the Tamil people of Tamil Nadu and Sri Lanka. Being one of the longest surviving classical languages in the world, Tamil is the official language of Sri Lanka, India and Tamil Nadu. Tamil is also one of the official languages of Singapore. Through immigration and diaspora, the language is also spoken in a variety of countries as a minority culture including South Africa, Germany, Philippines, Canada and Malaysia. For various reasons through history the Tamils split into small groups; consequently, the original language also split into different dialects. Tamil is found to have retained about 80% of the features of the original Dravidian language. With the advent of online immediacy, our working world becomes smaller , and so too our languages show influences of each other. This is the case for Tamil, where European languages have affected both the written and spoken word, including the use of European style punctuation. As Tamil is a living language, it is no surprise that there are approximately 16 Tamil dialects including Jaffina, Tirunelveli, Tanjavur, Chennai, Chettinadu, Madurai and Kovai. There are also dialects specific to caste groups including Brahmin, Pillai, Chettiar, Goundar and Dalit, among others. Even though the language of Tamil has many dialects, its essence of an ancient classical language has remained the same for two millennia. This means that much of the ancient texts can still be read today by the old and young alike, including the 2,000 year old classic tale Tirukkural.